Helium Gas Tank Rentals & Balloon Gas Cylinder Rentals In Palm Beach County, Broward County & South Martin County. Free Helium Tank Delivery From Boca Raton To Jupiter & All Local Cities ** Helium Deliveries 7 Days Weekly ** Advanced Notice Highly Recommended! 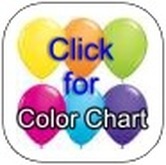 PalmBeachBalloons.com - Balloon Color Chart, We do not stock every color and if we need to order it will add to the cost. 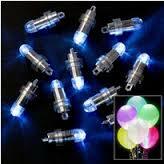 www.PalmBeachBalloons.com - Stay current & "Friend" Us On Facebook!